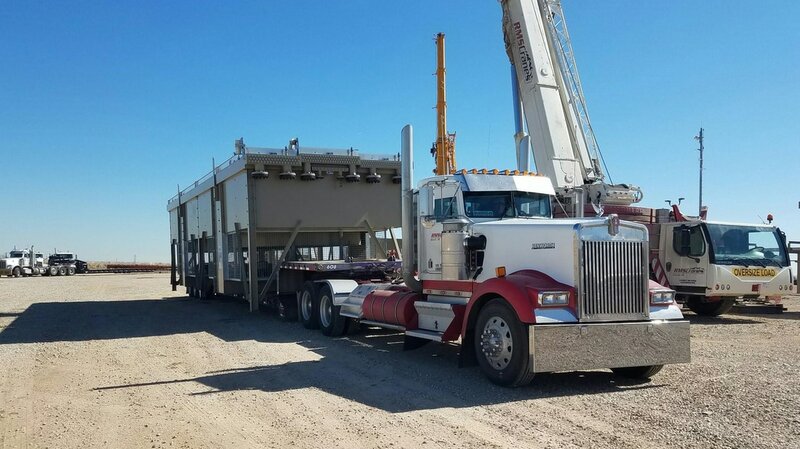 RMS CRANES' trucking service is in consistent growth, allowing us to provide "full service" solutions for our Client's projects, from source to installation. We have a unique capacity to overcome all of your freight management obstacles. 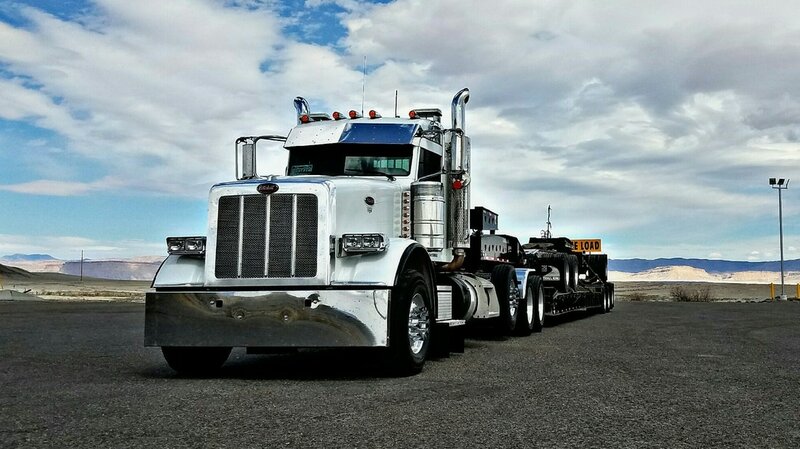 We provide heavy-haul tractors and trailers as well as dry, refrigerated, and temperature protected commodities and sensitive medical equipment. 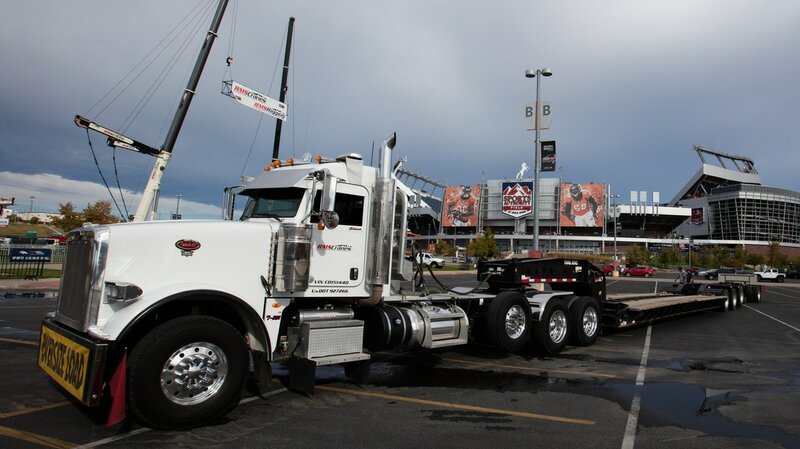 Our fleet covers a large range, so you can count on reasonable prices with our trucking service. 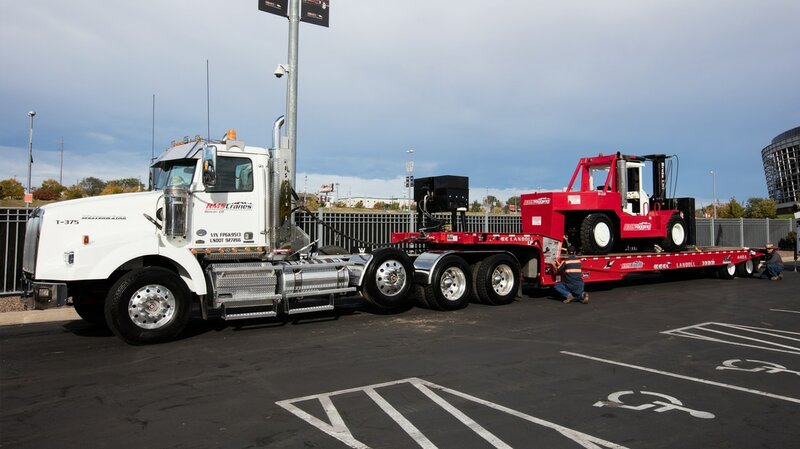 OUR TRUCKING TEAM has proven expertise with multiple markets allowing us to service the Construction, Wind Energy, Oil & Gas, Power Generation, Petrochemical, and Mining markets. Contact a representative today to discuss our freight management solutions! For the RMS Family, Safety is our #1 core value. We believe that safety should be a way of life and not just a program.